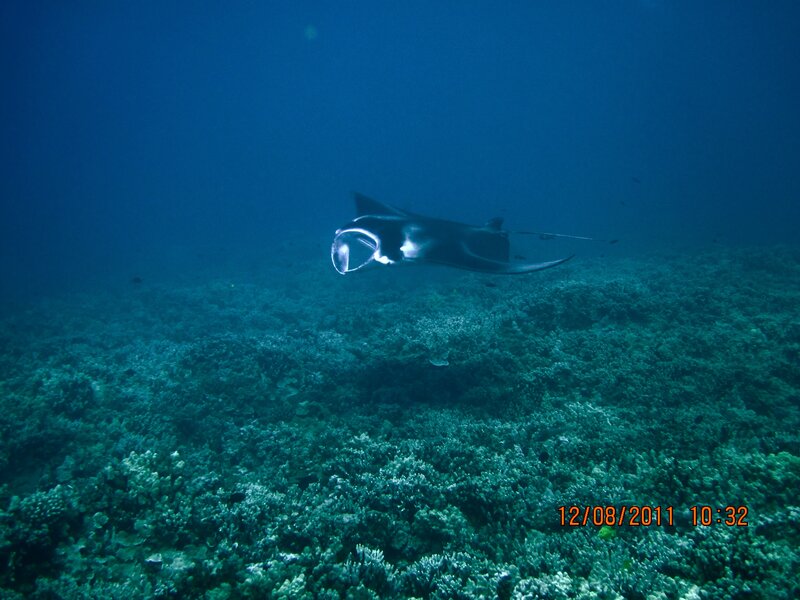 One of my favorite sites to dive/snorkel in Maui is Ukumehame. Despite the 300m swim to get out there, the reef rewards divers & swimmers with large fish, numerous turtles, beautiful & complex coral formations, clear water, and manta rays. In addition, it’s proven to be a great surf spot & now hosts an array of my experimental tiles. The reefs at Ukumehame are magnificent and should stay that way. It has been a real bummer to find the reef, now, completely silted due to recent & on-going shoreline construction activities. 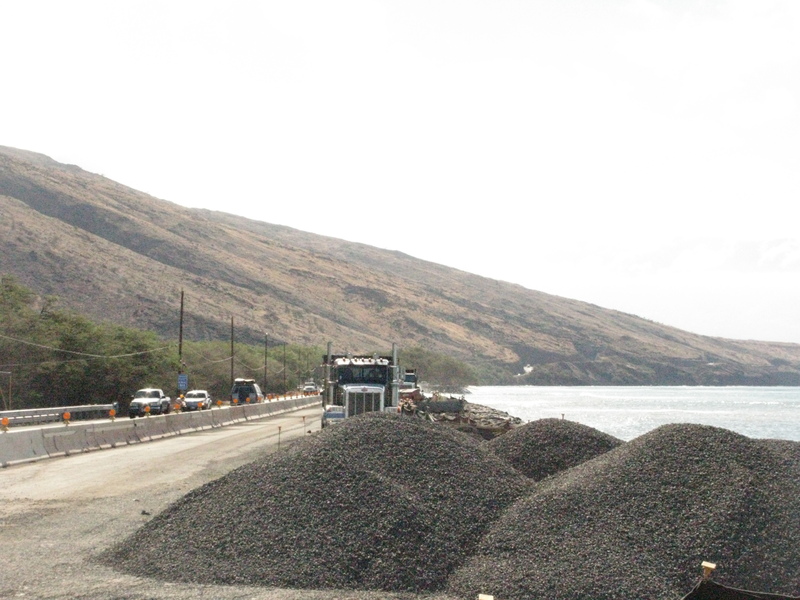 Maui transportation has built the highway directly on the water; and though a nice drive, the highway is regularly damaged by swell events, necessitating significant construction activities seaward of the road. With the tractors clawing @ the earth & the waves simultaneously pounding the shoreline, huge plumes of sediment are mobilized and descend upon the reef. Human-caused spikes in sedimentation rates is one of the main killers of coral reefs around the world. Mounds of clean rock belie the missing mounds of silt & sediment dumped onto the reef from shoreline construction activities. The water at Ukumehame has been transformed from clear & beautiful to a thick soup of sediment with visibility less than 12 inches at times. 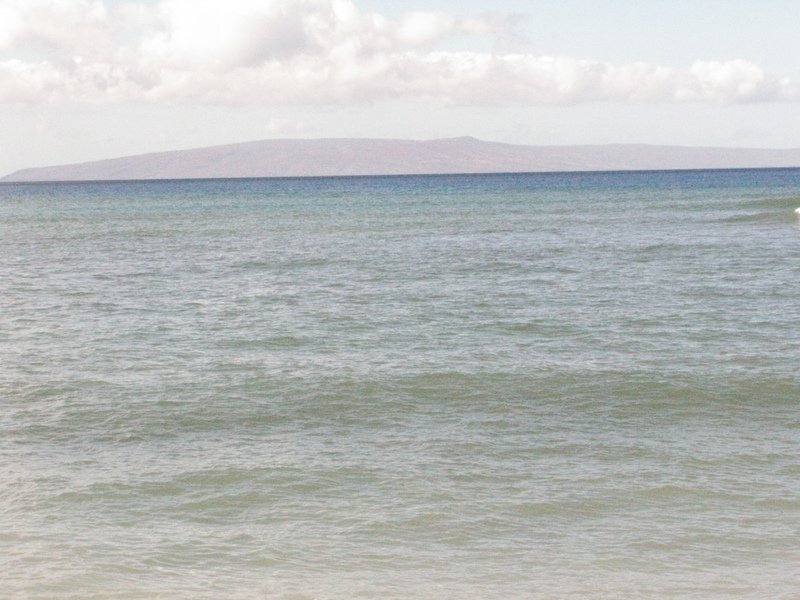 It’s hard to imagine how much sediment has been delivered to Maui’s reefs over the last century of construction and development, and how much degradation such activities have caused Maui’s reefs. Previously we did not know the impacts, or know to care about the impacts, so perhaps an ‘oops’ was appropriate. But now we do know; and perhaps, this should no longer be acceptable. 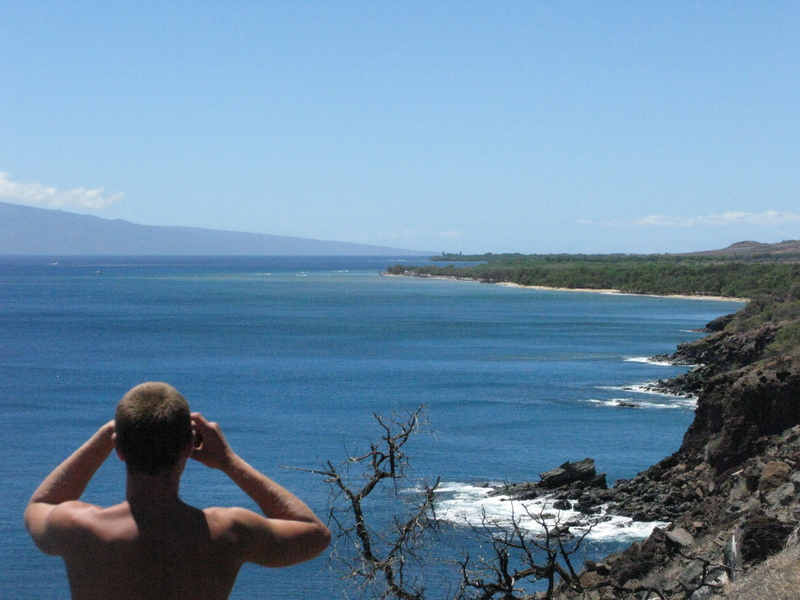 Niko scopes the sediment plume at Ukumehame, stretching several hundred meters over the reef.